Ostend is a lively, cosmopolitan city full of entertainment and events. 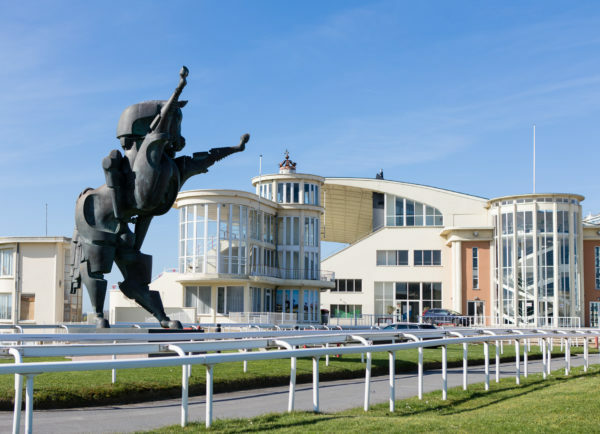 Art and culture, a varied programme in the Casino Kursaal, lots of activities for families and children, festivals and fireworks in the summer and the annual New Year’s Day dive in January: there is something for everyone. There is always something to do in Ostend! You will find a complete overview of all events here.. 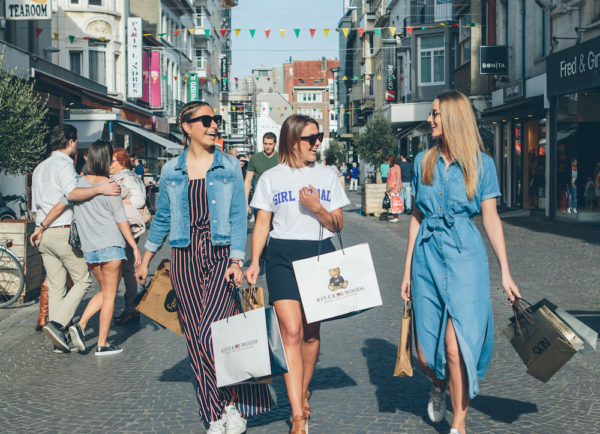 Whether you are looking for a new outfit, accessories, shoes, toys, care products, domestic appliances or whatever: you are certain to find it in Ostend! Most of the major retail chains have a branch in the pedestrianised Kapellestraat. The slightly more exclusive boutiques are located in the Adolf Buylstraat, and you will find lots more interesting shops in one of the many side streets. And don’t forget most of the shops are open on Sunday too! 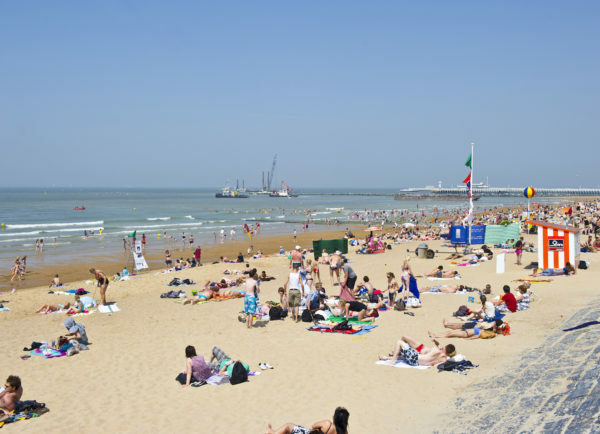 Ostend has a broad sandy beach where you can enjoy sunbathing or go for a long walk along the beach. There are also lots of water sport facilities. The most popular section of beach is in front of the Royal Galleries. If you prefer something a bit quieter, then the harbour area is for you. The beach is well looked after. There are plenty of showers and toilets and you can hire beach equipment in various places.